RESA Power Service is a NETA certified industry leader in power system testing and diagnostics services. We offer a full range of testing and troubleshooting services including commissioning, acceptance, relay and other diagnostic specialties. Maintaining a NETA certified testing regime throughout the lifecycle of your electrical equipment will keep your facility running efficiently and reliably while ensuring the safety of your employees. RESA Power Service offers power system commissioning and acceptance testing. We make sure your new or revamped electrical system will operate as it was designed to so you can minimize start-up delays and costly electrical deficiency issues. 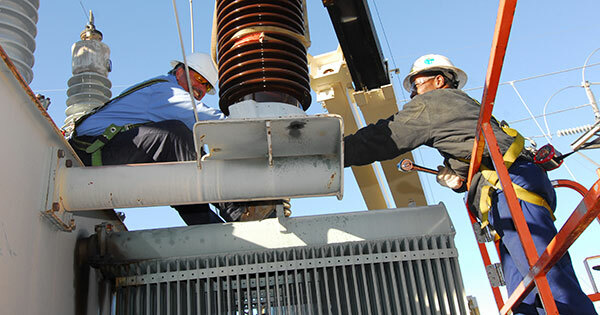 Our commissioning services are designed to help you confirm that your equipment has been properly installed and is ready for safe operation within your overall power system. Highly-skilled, certified engineers and technicians follow the procedures and practices set out in NETA’s ECS-2015 commissioning standard. Proper commissioning of your electrical system can prevent costly start-up delays by detecting potential problems before they become critical. RESA Power Service will follow NETA’s ATS-2017 standards to validate that new or retrofitted electrical equipment is performing as designed and to the manufacturer’s specifications. Testing your electrical equipment before energization will prevent damage to other components and ensure the safety of your personnel. Other start-up services include the supervision and management of the installation of new power systems equipment including relay testing, cable testing and termination, grounding systems and vacuum breaker replacement. 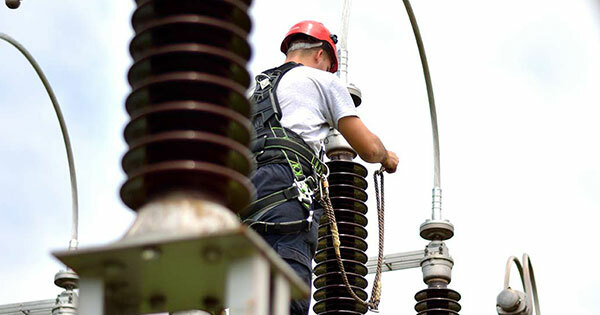 RESA Power Service can also act as the owner’s representative or commissioning agent on your behalf, coordinating our services with those provided by the electrical contractor. RESA Power Service has experienced protection and control specialists capable of testing and programing today’s most advanced relays. Unfortunately, the required testing of ground fault systems is often overlooked until the end of an electrical construction project. We can provide a quick response to the testing of your new or altered Ground Fault Systems as required by NFPA70E. 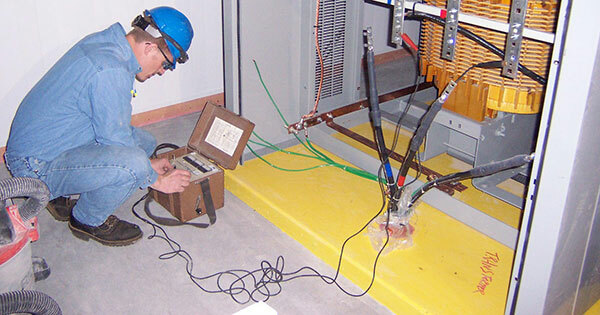 RESA provides a variety of other testing specialties as well including infra-red, ultrasonic and partial discharge testing to ensure your new system is ready to operate safely when you are.